Presenting is more than standing in front of a group of people and talking. The speaker needs to engage with the listeners to communicate a clear and memorable message. If the content is interesting, students are more likely to remain focused and interested. However not all lectures have exciting content, therefore good presenting skills and techniques are necessary. The typical lecture theatre style of teaching is how most lessons within a university are conducted. This has its benefits as it allows many students to be taught altogether, but is it the most effective way to engage with students? 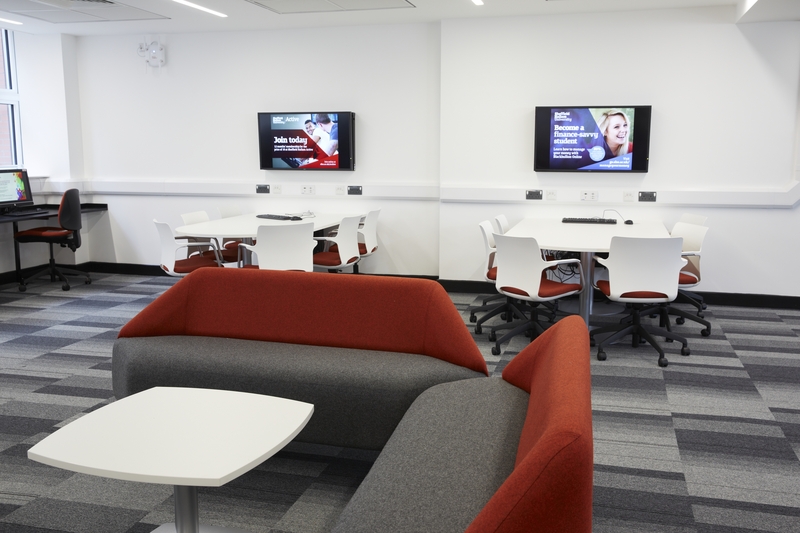 SHU has different learning spaces to offer staff, including the new SCALE UP rooms in Sheaf and Charles Street. To find out more on how to use learning spaces at SHU, click here. Watch the video below for some easy tips on how to utilise learning spaces. 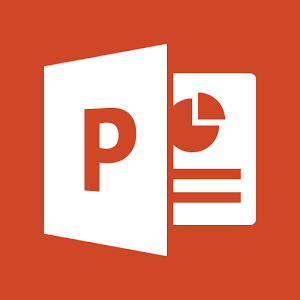 Microsoft PowerPoint is the typical tool used to create lecture and seminar material, however it is also common for most people to not use this to it’s full potential. Here are some tips on how to engage the audience while using PowerPoint. Don’t use too much text on the screen. This can result in the presenter reading from the screen, which can be boring for the audience. Use pictures. These can be prompts for the speaker and also tools to keep the audience engage. Use appropriate colours. The text needs to be clear for the audience to read and to prevent eye strain. If the text is unclear the audience are less likely to read and become engaged with it. Here are some bad examples of colour use. Can you see why? Use interactive tools such as YouTube videos, animations or audio clips. This will keep the audience engaged, while also strengthening the key points made during the presentation. Don’t use too many interactive tools. As important as it is to use YouTube videos, animations and audio clips, too much can be very overwhelming. This can result in the audience disengaging with the presentation. Watch the video below for more tips and information on how to improve your presentations. Video created by Wienot Films. Google Slides are very similar to Microsoft PowerPoint, and the same tips as above are still applicable. The benefits of using Goggle Slides over PowerPoint include ease of embedding YouTube videos and the ability to embed the presentation slides into Blackboard. Read here how to do this. To read more about Google Slides, click here. Adobe Spark is a storytelling tool split into three separate elements: post, pages and video. This can be used to make presentations more interesting and engaging. 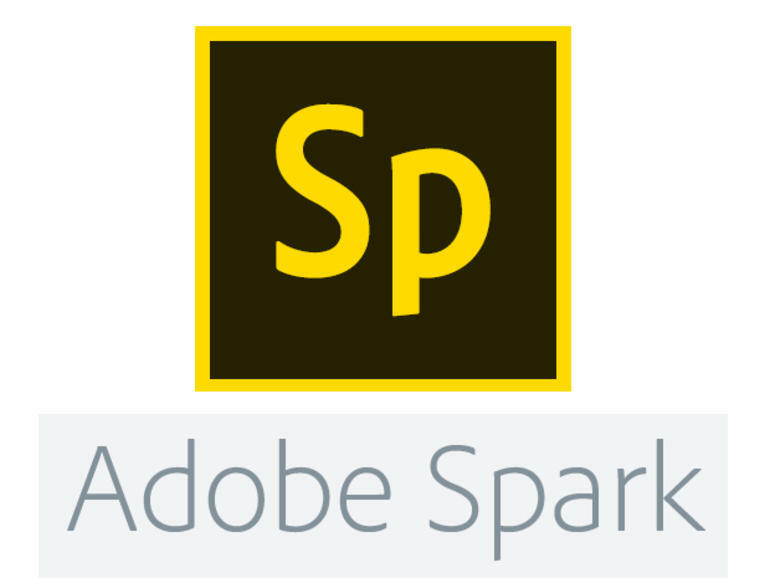 Adobe Spark can be accessed for free by creating a free account. Watch the video below for inspiration on how to use Adobe Spark. Pecha Kucha is an interesting way to approach presentations. To follow the rules, your presentation will comprise of 20 images shown for 20 seconds. With no text prompts and a time limit, the speaker is encouraged to tell the story concisely using the pictures. This technique was created by a group of architects in 2003 and has since grown in popularity. To learn more click here, or watch the Pecha Kucha about Pecha Kucha below.